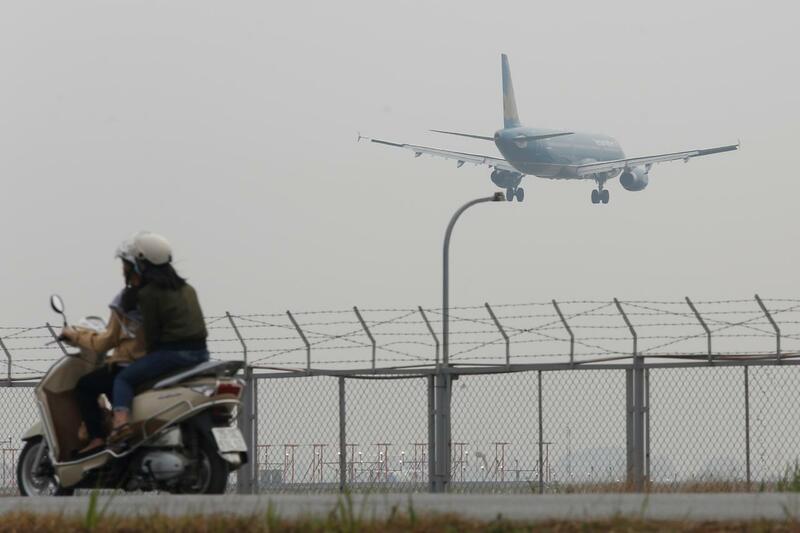 WASHINGTON - The U.S. Federal Aviation Administration is expected to grant a Category 1 rating to Vietnam soon, giving its airlines the opportunity to fly to the United States and codeshare with American carriers, two U.S. officials said on Wednesday. Vietnam Airlines JSC and Bamboo Airways have both expressed the desire to fly to the United States, but are barred from doing so until the Southeast Asian nation receives the Category 1 rating. The U.S. officials, speaking on condition of anonymity, said the Category 1 rating should be issued in the coming weeks. Last year, the U.S. Federal Aviation Administration sent a team to Vietnam to conduct a safety assessment, industry publication Aviation Week said. The F.A.A. did not immediately respond to a request from Reuters for comment. Unlike Thailand, which once had a Category 1 rating and is seeking to regain it after a downgrade to Category 2, Vietnam does not hold a F.A.A. rating. Vietnam’s rapidly growing aviation market saw traffic increase 16 percent on average each year from 2010 to 2017, data from its civil aviation regulator shows. Its airlines, which also include budget carriers VietJet Aviation JSC and Jetstar Pacific, are major customers of Boeing Co and Airbus SE.